If you’re looking for a holiday with guaranteed sunshine, superb beaches and modern resorts, the Canary Islands really do tick all the right boxes. Gran Canaria holidays offer a diverse chain of islands, situated just off the coast of north Africa, offers year-round sunshine, well-equipped hotels and plenty of sightseeing and day-trip options. 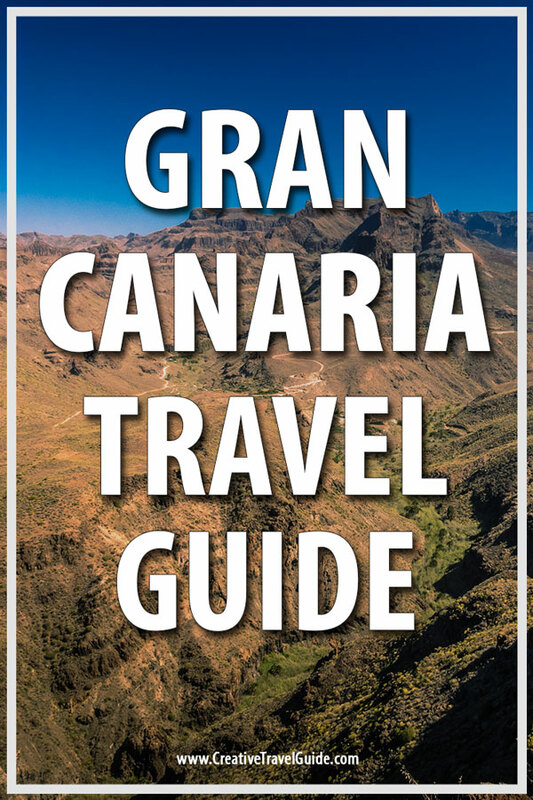 Here is a Gran Canaria Travel Guide; looking at the second-most-populated island which is full with a mixture of beach life and natural beauty, plus with a manageable flight time just over four hours it offers a long-haul climate without the long-haul hassle or price tag. 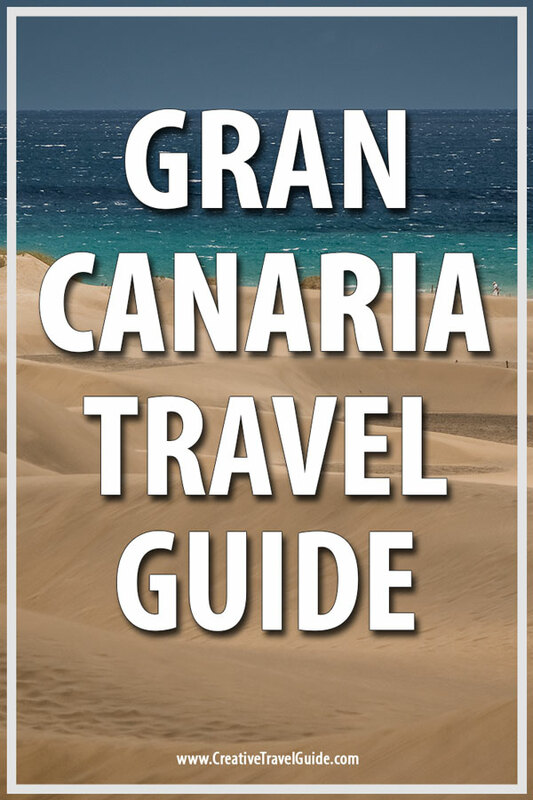 Here are my tips for getting the most of your break to Gran Canaria. Gran Canaria is often referred to as the ‘island of eternal spring’, a fitting title as the weather is warm and sunny virtually all year round. If you like it hot, then August temperatures sizzle, with highs close to 30°. Even in the cooler winter months there’s plenty of scope for sightseeing and exploration, with daily temperatures of 21°C offering the perfect climate for hiking and walking. If you’re the active type, there’s plenty of ways to pursue your passions on the island. The island is ideal for underwater exploration so it’s a good place to scuba-dive and snorkel. You could get up close and personal with a sea turtle or manta ray as well as witnessing a kaleidoscope of marine life in dive sites around the El Cabron Marine Reserve. Surfing is another popular pastime, and the island offers ideal conditions for windsurfing, bodyboarding and kite surfing. Trekkers can enjoy a variety of hikes taking in the diverse volcanic landscapes and rugged mountainous interiors. Cyclists will also find some great trails – it’s a mountain-bikers’ paradise. Canarian cuisine is distinctly Spanish with a twist, so you can expect the usual succulent fish dishes, paella and so forth, with a few quirky dishes which are unashamedly Canarian. Mojo picónis a spicy sauce often served with papas arrugadas, small salt-cooked potatoes, often served as part of a tapas selection. Chipirones con mojo verde, small squid grilled and served with a green spicy sauce made from herbs is another tasty dish. For a hearty and authentic meal, try ropa vieja. The name translates as ‘old clothes’, but don’t let that put you off trying this rich dish made with shredded beef meats and chick peas. Those with a sweet tooth can try Canarian bienmesabe, a succulent pudding containing almonds, sugar, water, lemon and cinnamon. Don’t forget to tip when dining out – it’s expected that you’ll leave a gratuity of 5%-10% of the total bill. The rolling sand dunes of Maspalomas are one of the island’s big draws and there are numerous ways to enjoy this natural phenomenon. Explore on foot or book a camel ride (you can do this from the western end of the beach) and take a leisurely saunter through the scenery. You might even spot some rare birdlife on your trip. Those in search of culture can spend a half-day in Las Palmas, the capital of the island. It’s a major cruise port and also good for duty-free shopping. There are lots of museums to browse if you want a break from the sunshine with the Casa de Colón museum housing an impressive collection of nautical and Christopher Columbus-themed exhibits. Museo Canario is also worth a look, featuring Guanche and Canarii pottery and artefacts. If you’re heading to Gran Canaria for a family holiday, you’ll find plenty of things to do with the kids, aside from the beaches which provide a natural playground. Palmitos Park in Maspalomas is one of the island’s most popular attractions, offering dolphin shows, botanical gardens and a zoo. It’s a good idea to book your tickets in advance online before you arrive in Gran Canaria to get the best prices. Water parks are another great option for all ages, with Aqualand Maspalomas packed full of slides, splash parks and adrenaline, including flumes for those who like to get their pulse racing. Or, for something different check out Sioux City Park in San Agustin, Las Palmas. This Wild West-themed park has horse shows, live acts and weekend barbecues. There are a range of Gran Canaria hotels to choose from. For Europe hotels, we always opt for Expedia as they seem to offer the cheapest rates. The Grand Hotel Residencia and the H10 Playa Meloneras Palace are popular 5 star hotels for those looking for a luxurious resort in Gran Canaria, The Castle of Vanessa and the Casa Rural Pepita de las Flores offer unique, beautiful experiences for reasonable prices and Casa Rural El Borbullón is a great choice too at cheaper prices but still comfortable. For Gran Canaria All Inclusive hotels, we are fans of the Occidental Margaritas resort but there are many to choose from! Those in search of discounted electronics will be pleased to note that cameras and smartphones are 10%-20% cheaper in Gran Canaria, thanks to low sales tax and duty-free options. It’s also a good place to stock up on your favourite perfumes and aftershave. If you’re after some local products to take back home, go for embroidered goods, pottery and banana-leaf baskets. Head to the Faro 2 Complex in Maspalomas for jewellery, designer clothing and independent boutiques. If you’re looking for a good all-rounder then a holiday to Gran Canaria is definitely worth adding to your holiday hitlist. Planning a trip to Spain? Where is your favourite place to visit? Let us know in the comments below and don’t forget to check out these helpful resources. Diving and trekking are two things I love. This guide is surely helpful, thanks! Never heard about this place but the place looks amazing by the way of your post. Thanks. For providing an valuable guide about Gran Canaria.